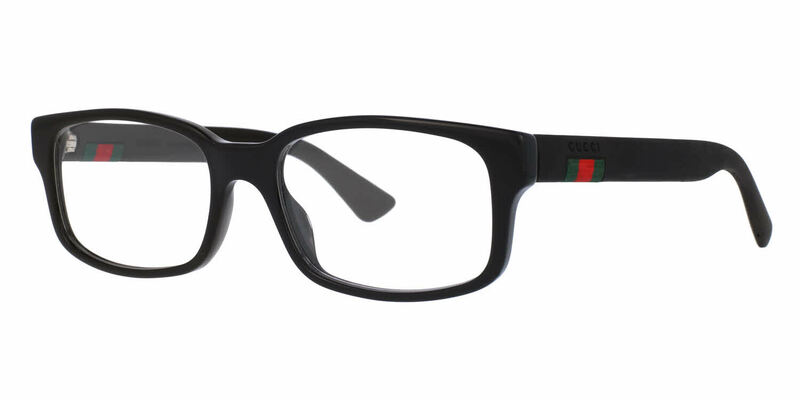 I have had a pair of Gucci eyeglasses before and loved them. It was time for a new pair and regretfully decided to try a different brand so I went with Giorgio Armani. They were not bad looking but a bit too big for my taste where as the Gucci pair I had before looked just the right size for my face. I returned the Giorgio Armani and got a pair of Gucci eyeglasses similar to my old ones. No complaints, perfect fit, great craftsmanship of the frames. No experimenting next time, Gucci always. Glasses look great and well made. The transaction was seamless.